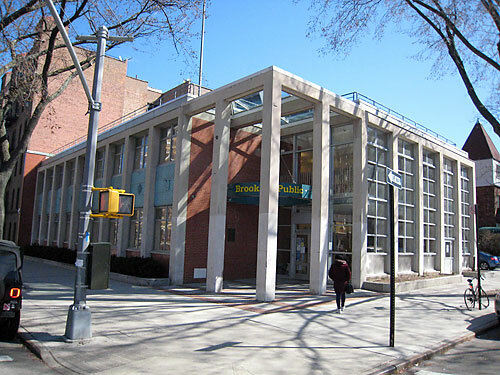 Built on its present site in 1896, the Bay Ridge Free Library, first organized in 1880 by the Bay Ridge Reading Club, became a BPL branch in 1901. The spacious, two-story structure opened in 1960. In 2004 it underwent a $2.1 million renovation that included new lighting, furniture, shelving and 27 new public access computers.